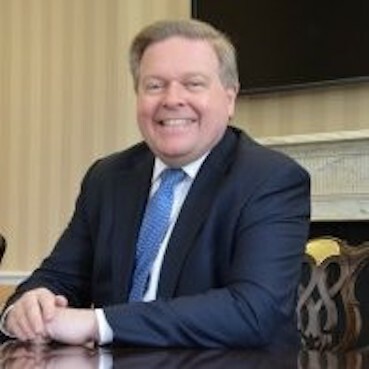 Martin Traynor OBE is the current deputy chairman of the University Hospitals of Leicester NHS Trust, runs his own training and consultancy business and is the former Group Chief Executive of Leicestershire Chamber of Commerce. Martin Traynor said: “I’m delighted to take on the role of Small Business Crown Representative and to build on the work of my predecessor, Emma Jones.The government buys a wide range of goods and services from businesses right across the country. The Minister for Implementation, Oliver Dowden, said: “I’m delighted that Martin has taken on this very important role.Small businesses are the backbone of the UK’s economy.